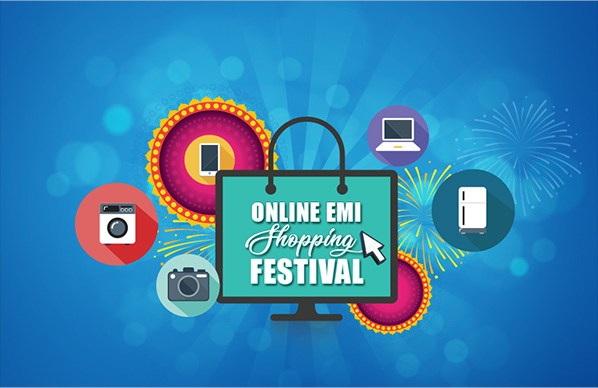 Shop online with your SBI Card & opt for EMI at the time of purchase. 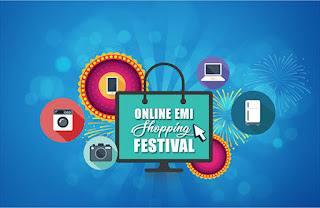 Get e-vouchers of Amazon.in or Flipkart.com worth Rs. 1,500. Offer valid on EMI transaction only. Offer only valid on 3, 6,9,12, 18 & 24 month EMI transaction. 14% Rate of Interest applicable on monthly reducing balance on 3, 6, 9 & 12 month EMI transactions. 15% Rate of Interest applicable on monthly reducing balance on 18 & 24 month EMI transactions.